﻿Trinity is a master planned community just north of Pinellas in West Pasco. 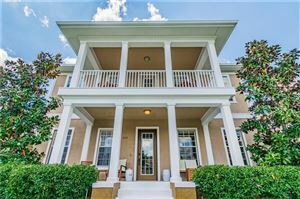 Offering many newer homes and communities it is a very popular area that offers easy commutes to Pinellas and Tampa. This area is very sought out for relocation buyers.